Washington’s state Department of Health will remove a billboard deemed offensive after public backlash. The billboard in question was an initiative from the Department’s Marijuana Prevention & Education Program. Licenses for scientific research on marijuana could soon be available in Washington state, despite strict federal rules about research on the drug. 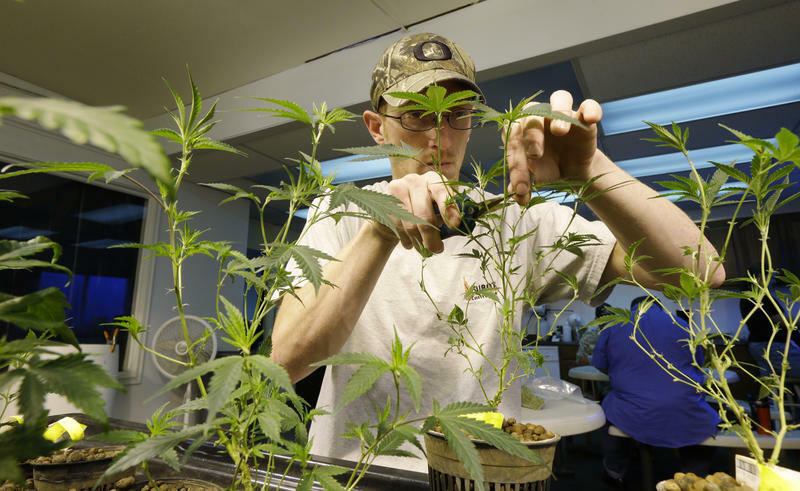 Under the new state license, labs could grow pot for scientific study. Reporter Melissa Santos wrote about this issue for The News Tribune in Tacoma, where she covers state government. 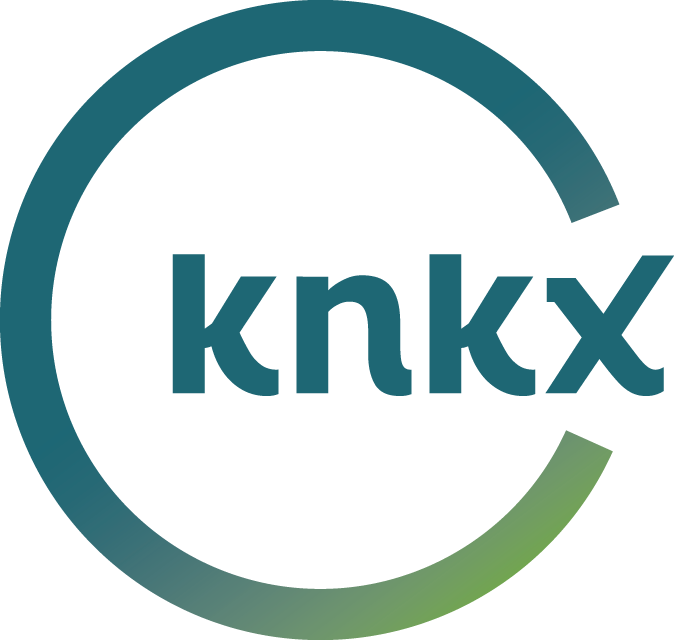 She spoke with KPLU's Ed Ronco. The process began in May when Perma founder Webb Bowie saw the union speak at a business event. "I went to them and challenged them," Bowie said. "They didn't come knocking at my door." In Washington state, fatal crashes involving drivers who’ve used marijuana have doubled since recreational pot was legalized in 2012. That’s according to a report from AAA Foundation for Traffic Safety. 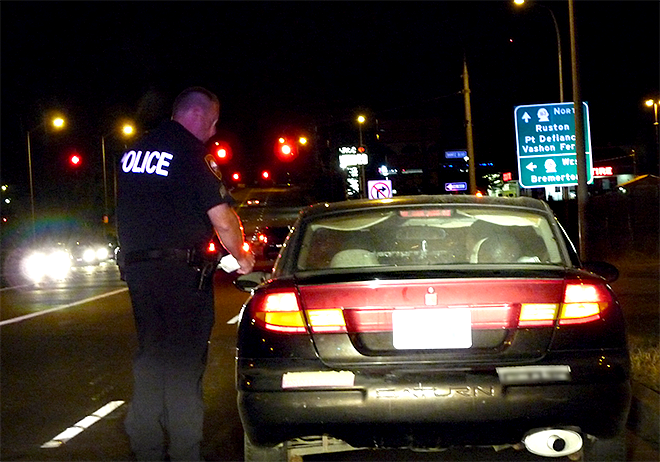 But, the study also indicates it’s difficult to measure how much marijuana makes a driver impaired. 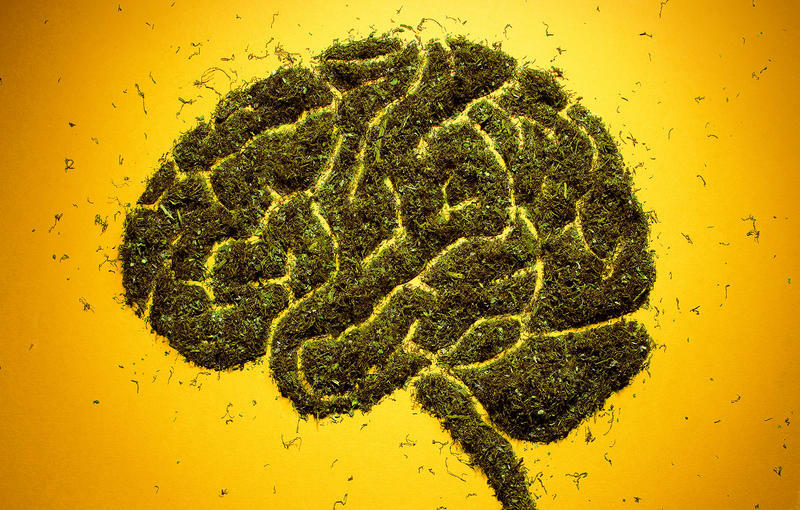 Editors' note, Feb. 1, 2016: On Jan. 20, we reported on a statement from the American Psychological Association that a research paper, "Chronic Adolescent Marijuana Use as a Risk Factor for Physical and Mental Health Problems in Young Adult Men," had a statistical error. 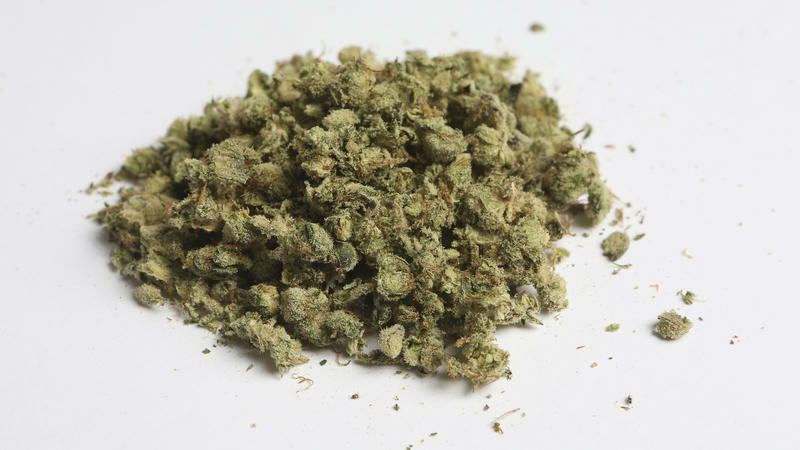 The APA now says that statement, which was titled "APA Corrects Article Regarding Teen Marijuana Use," should not have said there was an error in the paper. 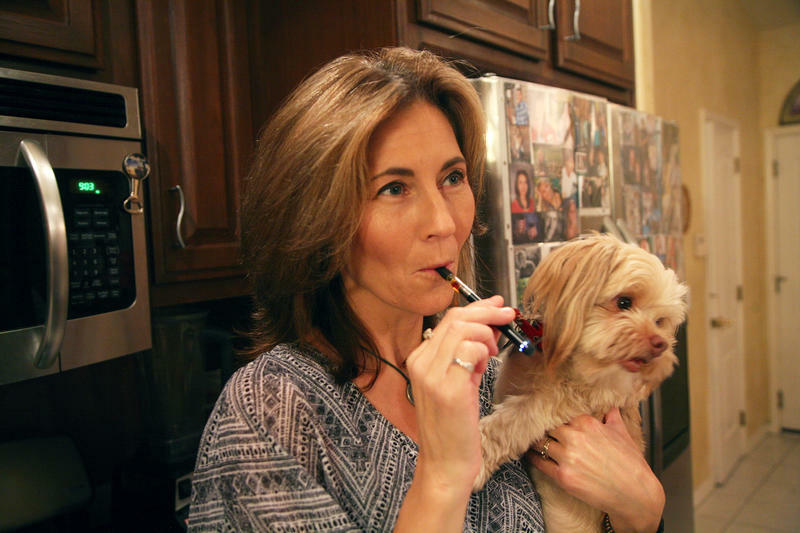 Jim Sliwa, a spokesman for the APA, told NPR: "There was no error. 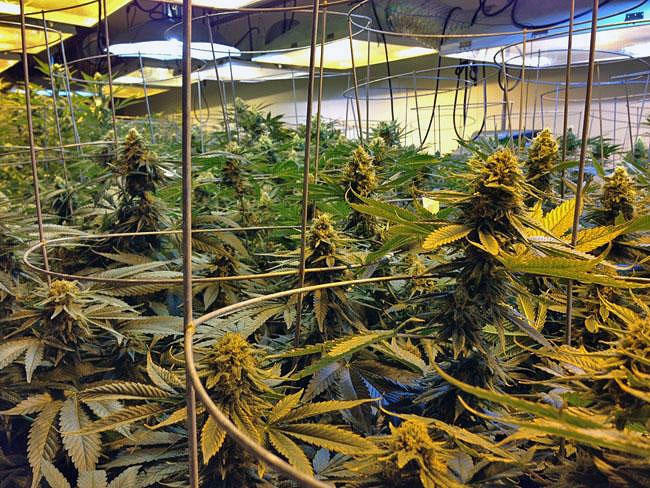 It takes a lot of electricity to grow marijuana indoors. Lights and ventilating fans are some of the biggest culprits. Legalization Passed, But Should Old Marijuana Convictions Stay? 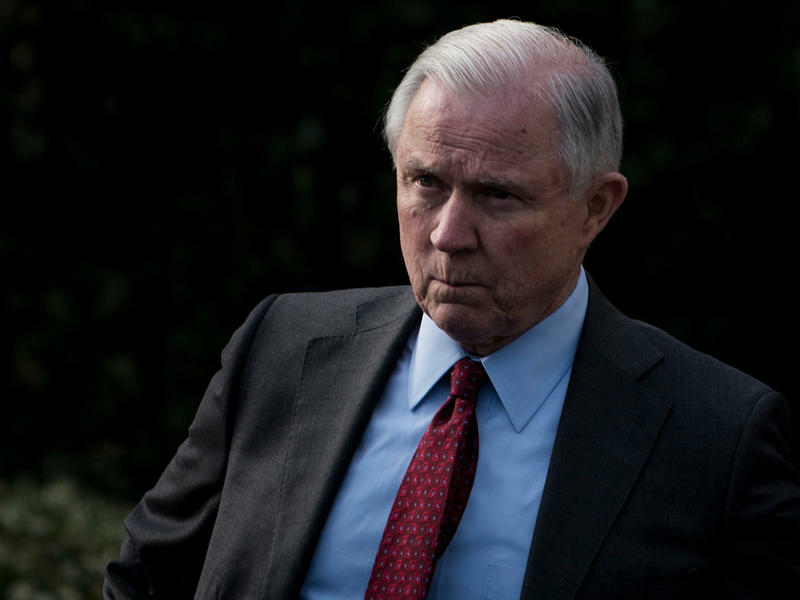 In the years before Washington and Oregon legalized recreational pot for adults, thousands of people were convicted of misdemeanor marijuana possession. Now Washington state lawmakers are considering whether to make it simple to expunge that crime, which is no longer a crime, from a person's record. 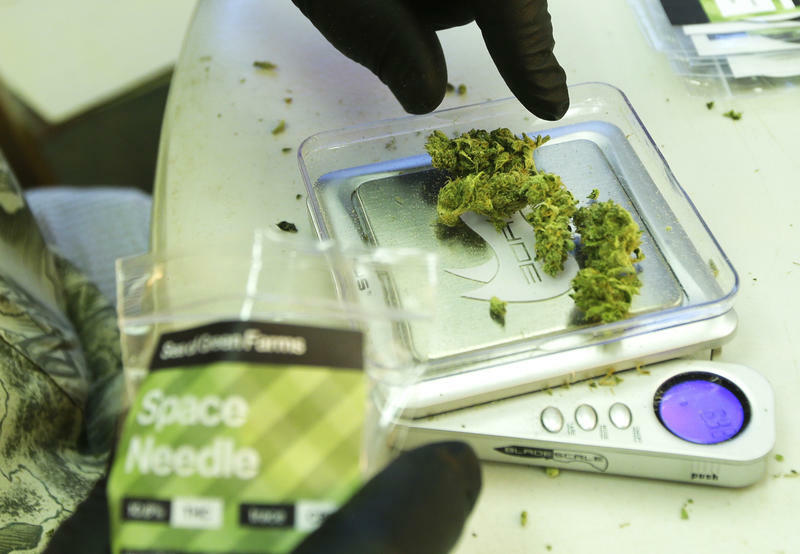 The same issue could also come up in Oregon as the legislature examines implementation of its voter-approved legalization measure. 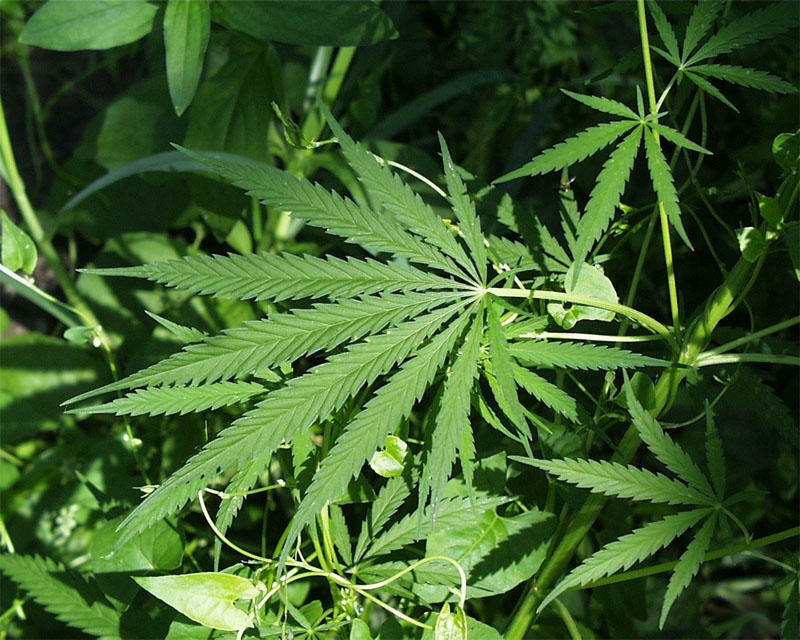 Marijuana will be among the top agenda items when the Washington legislature convenes Monday. 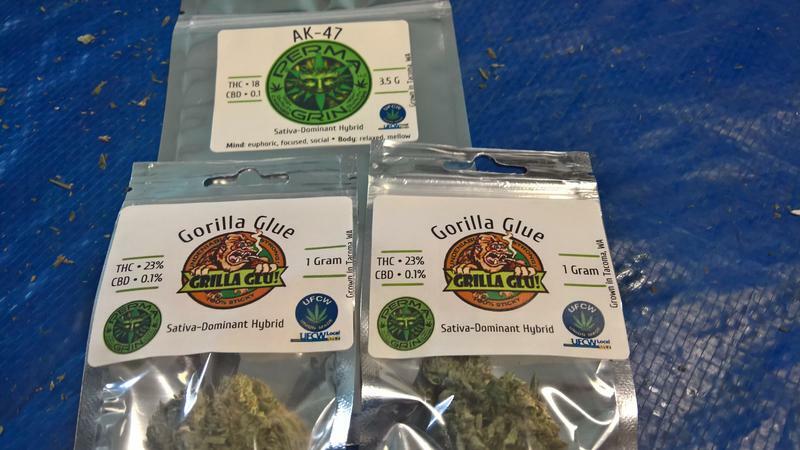 Specifically, lawmakers will consider what to do about the state’s unregulated medical marijuana industry. Besides electing lawmakers Tuesday, voters settled ballot initiatives affecting everything from soda-pop taxes to fracking to marijuana sales. The outcomes varied, but there was one economic issue that united voters. 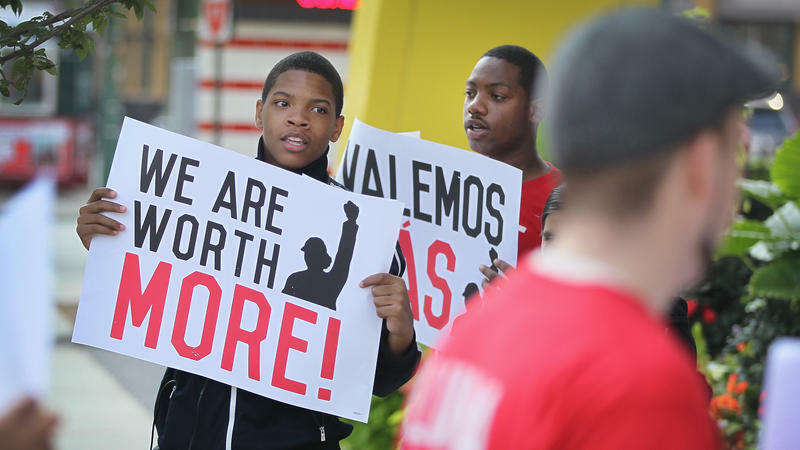 Overwhelmingly, they approved raises for minimum-wage workers. 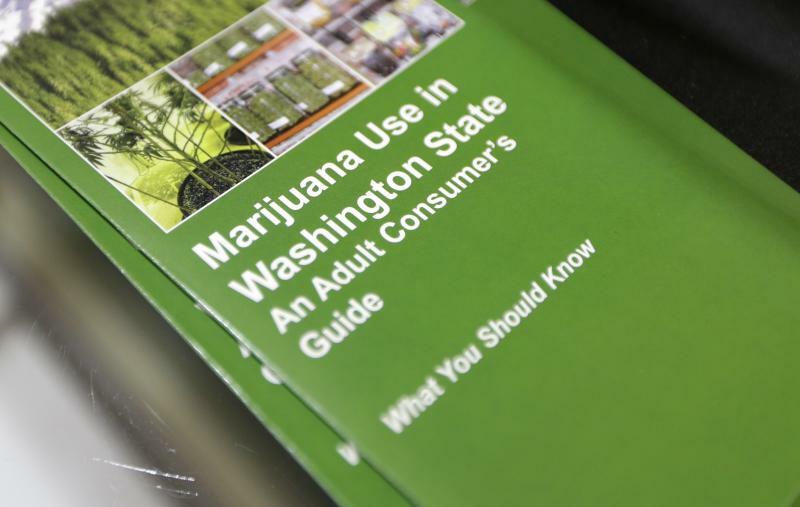 Two northwestern states are considering whether to follow Washington’s lead and legalize recreational marijuana. Oregon and Alaska will each take up the question on Nov. 4, and both ballot measures reflect lessons learned here. There are plenty of different approaches to legalizing recreational marijuana, but for starters, there are basically two options on the menu: Colorado and Washington. So which one is more appealing to our neighbor states? In a manner of speaking, millions of dollars of "drug money" are starting to flow into Washington state coffers. 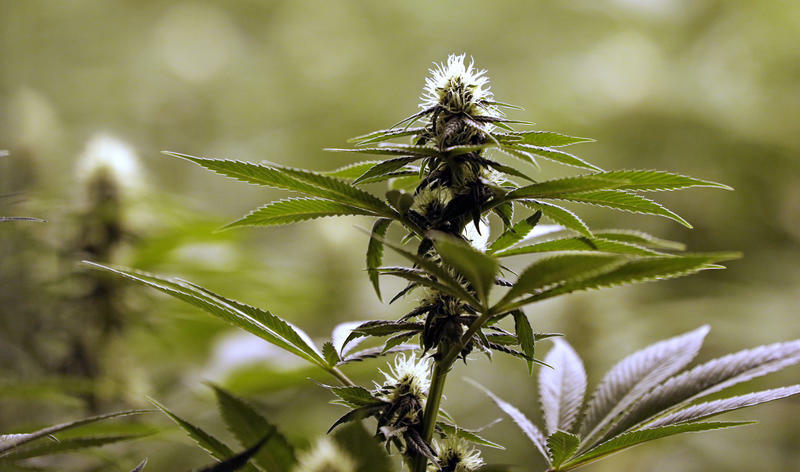 The state's chief economic forecaster updated budget writers Thursday on how much tax money they can expect from recreational marijuana now that the first state licensed stores have opened. Washington state is warning dozens of people who applied to run legal marijuana shops that their chance of getting a license is in jeopardy. The Liquor Control Board on Wednesday began sending letters to 56 businesses. 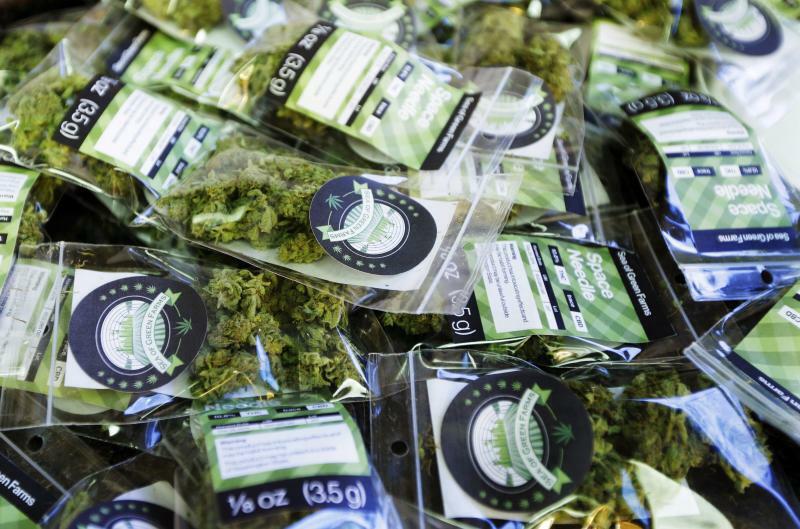 The board says they scored lucky numbers in lotteries conducted in April, putting them in a good position to win a coveted marijuana retail license, but they haven't moved forward with their applications since then. 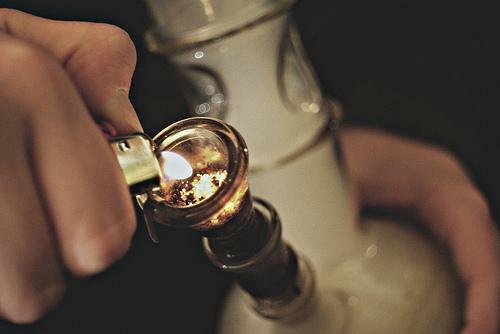 Legal marijuana grows are just getting started in Washington. 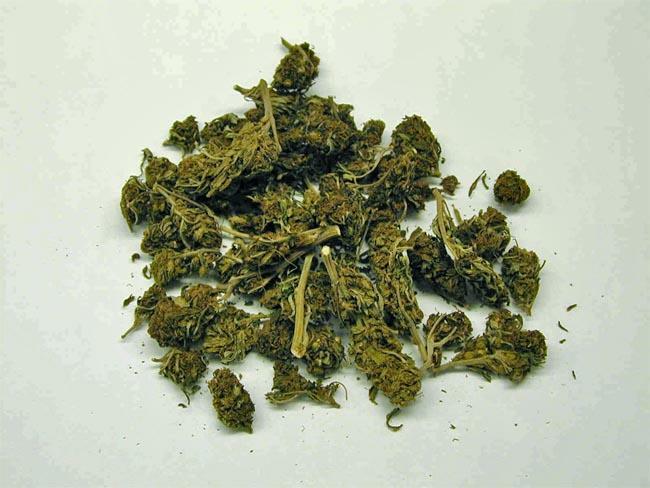 But it’s the illegal ones that local, state and federal agents are searching out this month. 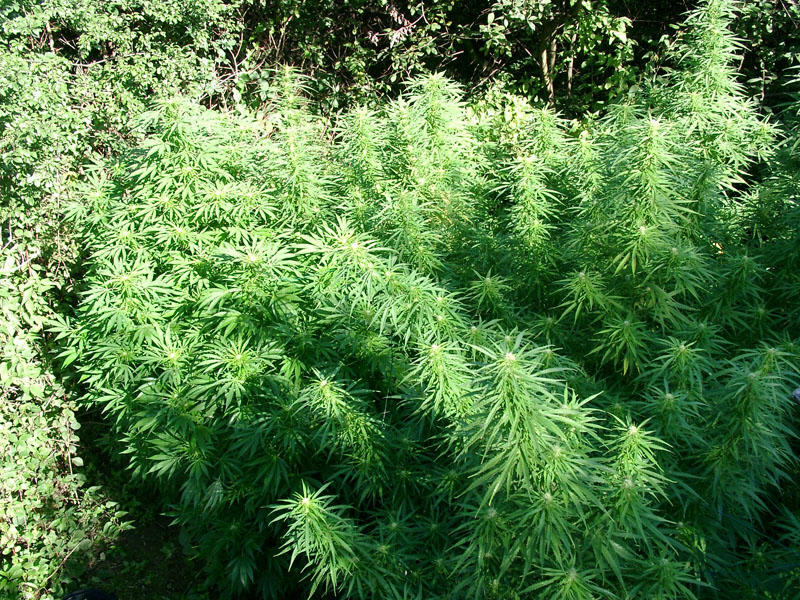 It’s the annual summer marijuana eradication program. Passersby in several Seattle neighborhoods might notice the benign-looking billboards picturing a fit young couple with backpacks atop a mountain, or a bearded, flannel-clad man in front of a tent. You have to look a little closer to notice that the billboards are doing something brand new: openly advertising a cannabis company. 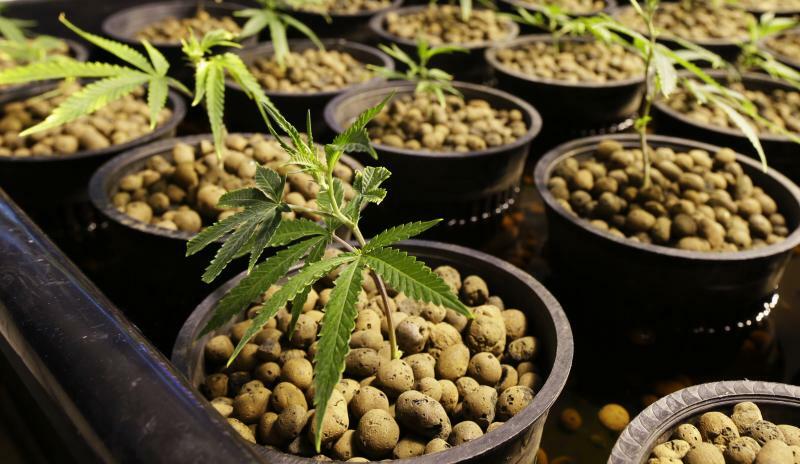 Is It Better To Grow Marijuana Indoors Or Out? As legal pot growing operations spring to life from urban King County to remote corners of Washington state, an ongoing debate has developed within this new farming community: Should marijuana be grown indoors or out? 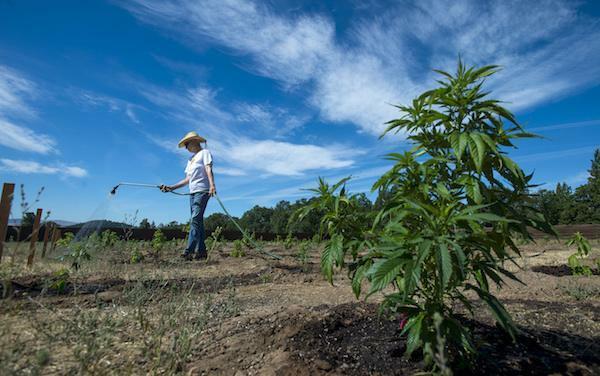 "First Cut," a collaborative series produced in partnership with the Tacoma News Tribune, tells the stories of the farmers behind Washington's marijuana crop. Correspondent Anna King and Tacoma News Tribune’s Jordan Schrader talked to Austin Jenkins about their joint effort. 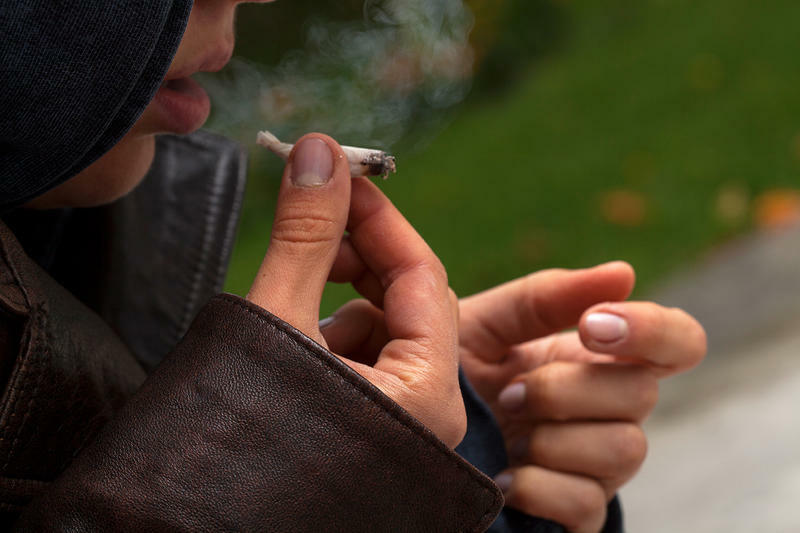 Do Homeless People Need A Place To Smoke Pot So They Don't Light Up In Public? Of the 82 tickets Seattle police officers issued for public marijuana use in the first six months of this year, 38 of them — nearly half — went to people who were probably homeless. 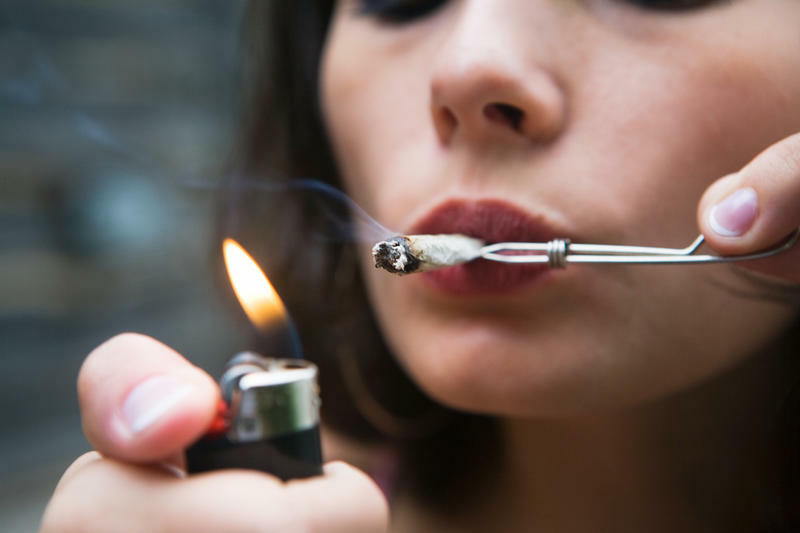 For Seattle City Council member Nick Licata, that raises a question: Don't the economically-distressed need a place to go to smoke pot legally, without doing so in public? "What we don't want to create is a situation where we literally are giving citations away to people that are going to end up having their record affected for engaging in activity that otherwise would be legal, except that it's just done outside," Licata said. Courtesy of Amber Marra/The Enterprise. 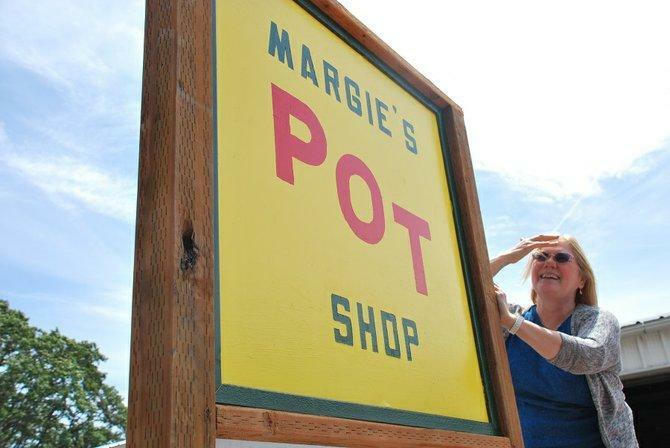 Buying legal pot is turning into a game of Where’s Waldo. Stores are open one day, but closed the next. A small handful of shops are still doing business, but that could change at any time. Approximately two hundred people waited in line to buy weed at Cannabis City, the first recreational marijuana store to open in Seattle. So we asked them: Why wait in line? 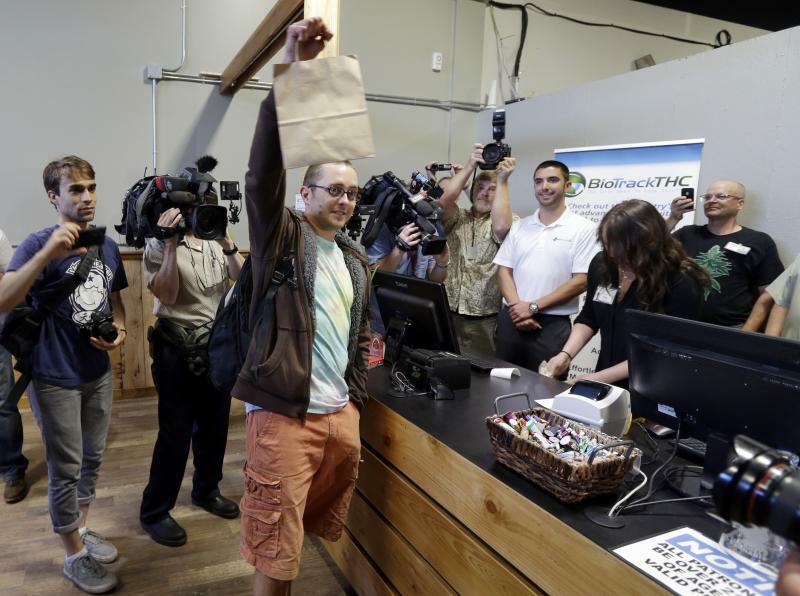 The first legal sales of recreational marijuana in Washington state have begun. Eager customers bought pot at 8 a.m. at Bellingham's Top Shelf Cannabis, one of two stores in the city north of Seattle that started selling marijuana as soon as was allowed under state regulations.